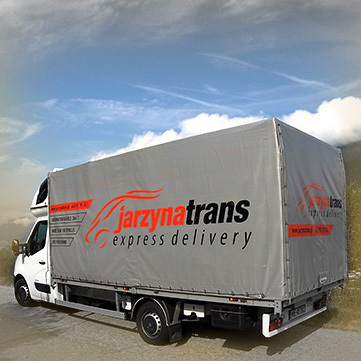 Welcome on Jarzyna Trans web pages. We are sure, that establishing partner relationship with our company, will raise your business on a different level. Our experienced team of forwarders, dispatchers and drivers cooperating through most advanced IT systems and well organized way of work, is and was a guarantor of our success. Door-to-door deliveries of high-volume goods have never been that easy, safe and cheap! We believe that fast and constant flow of information is the key. The most important information, so we would not waste your time. 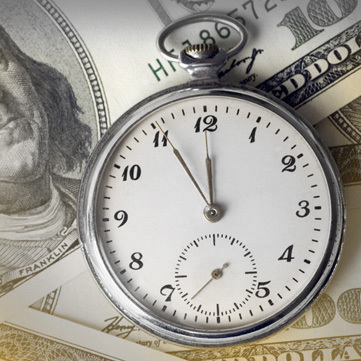 Just ask us about rate or transit time, and let us take care of this all. Day and night. Forwarders team take care of your demands and quotations. They work with great knowledge, experience and satisfaction. Disparchers team work every day and night in whole week, taking highest care of your cargo with GPS system. 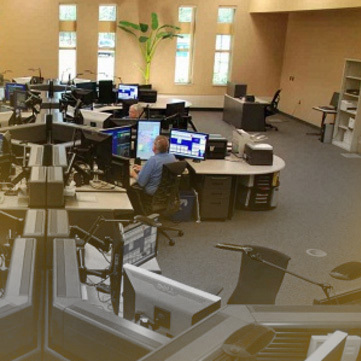 GPS system installed on every vehicle, constantly monitored by dispatchers, make you feel in every minute that everything is under control.lla. Custom clearance when going to Norway, Swiss or outside EU Balcan countries? No problem for us! Information is the key. 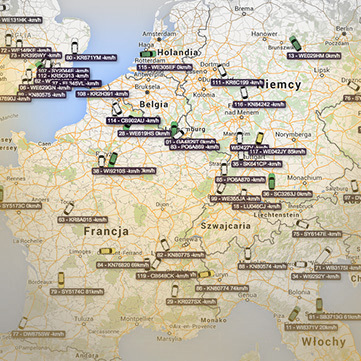 We inform you instantly about every transport status change: loading, status and ETA, arrival, unloading. IT on high level, still developing to meet all new needs and demands from our clients. All to bring the fastest information and solution to you. We invite you to online contact us or meet in our office!